I have a confession: Ice-cream is my vice. I love it. I’ll happily have a tub of the stuff every week (I don’t, I still want to fit in my combat suit!). There’s something to consider about ice-cream though; if it’s bad quality, you’re going to have a bad time. That’s why I always pick the good stuff. The same goes for playing paintball. Why settle for something that isn’t high quality? Yes, it’s a bit pricier, but you get what you pay for. After all, guaranteeing your safety (or the happiness of your tastebuds) and the safety (read: happiness) of your loved ones is worth paying for. 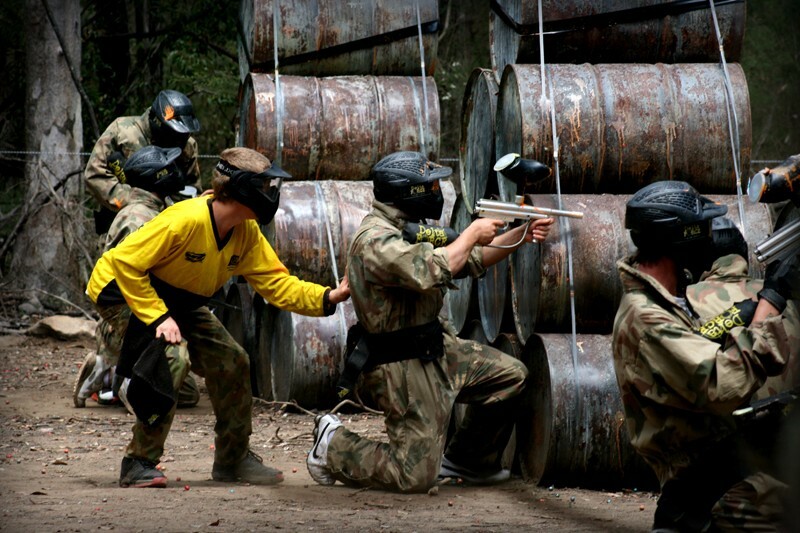 At Delta Force Paintball we consider ourselves the connoisseur of paintball fields. We love to introduce new players to the great game of paintball, in a safe place where they are guaranteed to have a good time. 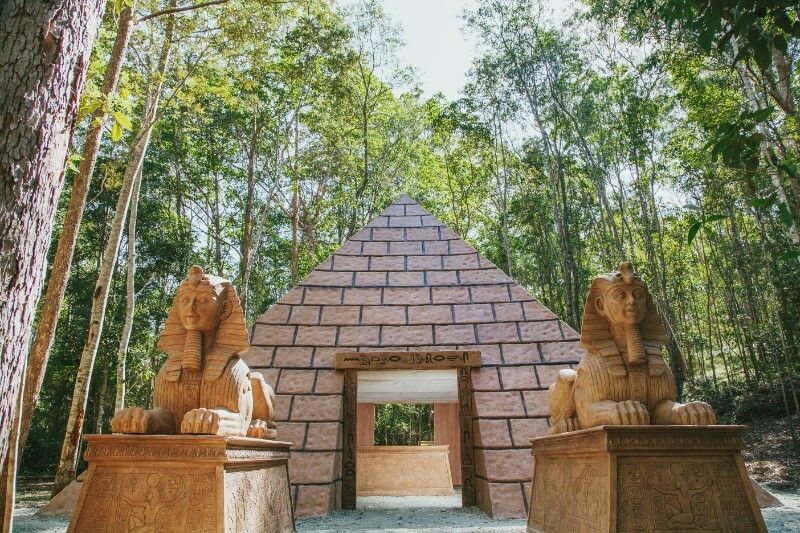 At a Home Brand field you won’t get a 100% clean safety record, or a 30ft pyramid. A Home Brand field can’t offer you game zones that have been featured in movies across the world. Yes. That is a full size Black Hawk Helicopter. 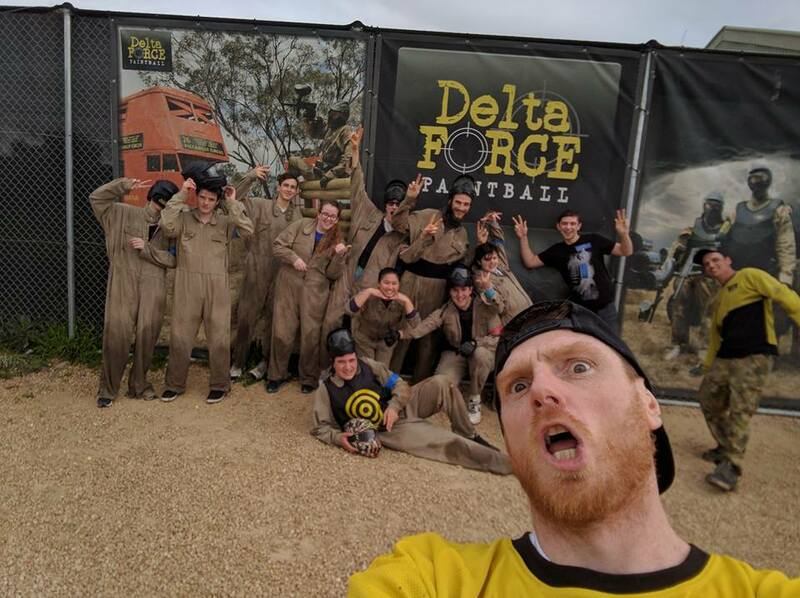 Delta Force Paintball is a place that features all those awesome game zones, but we also have a few other features that set us apart from the rest. Did you know we exclusively use the world’s first kid’s goggles? Yeah, we’ve got your kid’s back. Supplied by Fusion, Delta Force Paintball are the only centres in the world who are using these goggles, customised to suit children. 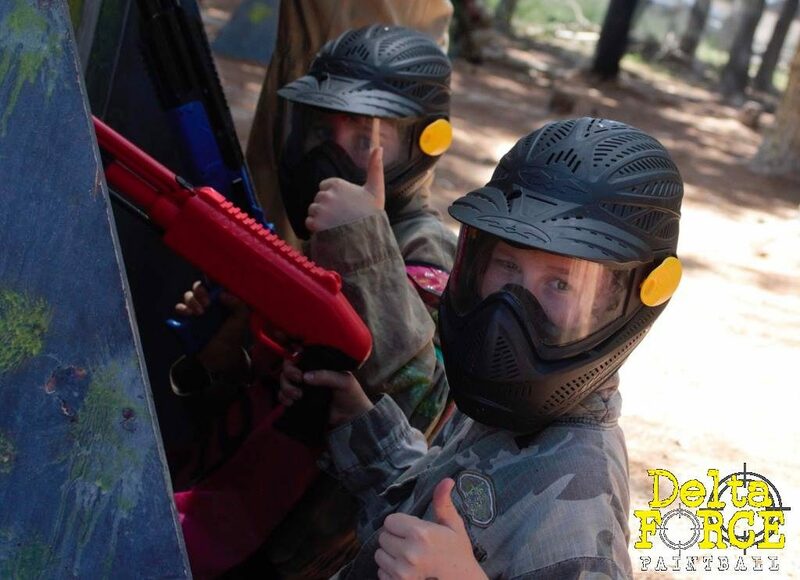 We want to keep our little paintball warriors safe. Our Delta Force managers, assistant mangers and senior marshals hold current first aid qualifications, to ensure the safety of those you want to shoot the most. We also provide everyone with a combat suit that has padded neck protection that will shield you from any paintballs headed your way. Our equipment is cleaned daily, and our older stock is sold to other paintball fields to make room for newer equipment. We don’t like our paintball warriors to have anything less than the best. Delta Force Paintball has (in our humble opinion) the best marshals in the world. They will bend over backwards to make someone’s day special, and go out of their way to help our newest paintball warriors. They’re the kind of people you would want to be trapped in a bunker with. Beyond their good looks and paintball skills, they put in the hard yards every day to keep our sites in great condition (I think its playing paintball that helped them develop a keen eye for detail). These guys definitely make the Delta Force Difference. They’re like a chocolate fudge swirl; a constant source of surprise and happiness. Home Brand doesn’t have a chocolate fudge swirl, that’s for sure. We are a field that can cater to any level of experience, age or fitness. We believe that you can’t let anything stop you from having the time of your life, and our marshals will go the extra mile to make sure you can have the best time possible. 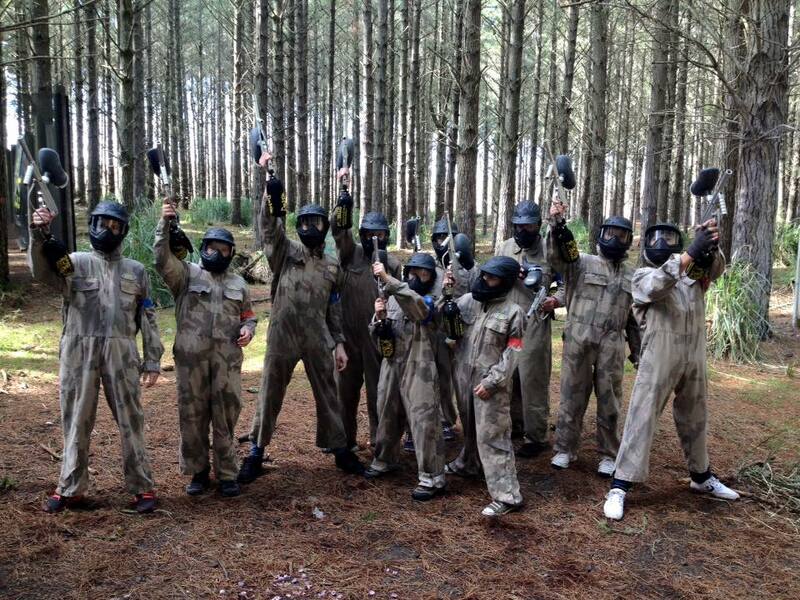 I took my 15yo son and two mates to celebrate his birthday. I had no intention of participating until I saw the electric gun. Angus Shane and James managed to stir a bit of interest in an ex serviceman. So I decided to have a go and had an absolutely great day. I find it extremely refreshing after working in the hospitality industry for 20+ years to come across individuals who are so passionate about their jobs. I cannot speak highly enough of these guys and the enthusiasm they project. Matt and Madison were great as well. I am already planning my next visit with work colleagues for a bonding day. Chefs with guns, how cool will that be! Thanks again guys and keep up the great work! Are you a fan of chocolate chunks? 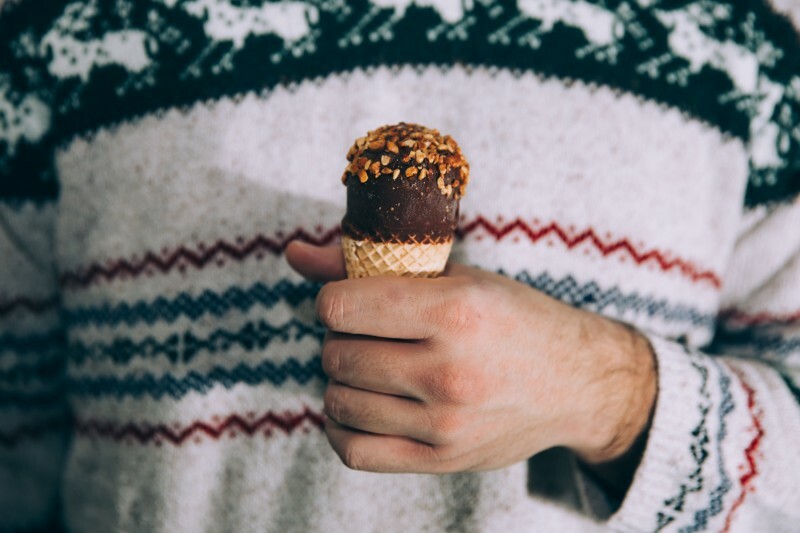 That little bit of luxury that takes a great ice cream even better? Well our event coordinators are the chocolate chunks. They will help you organise a day that is unforgettable. 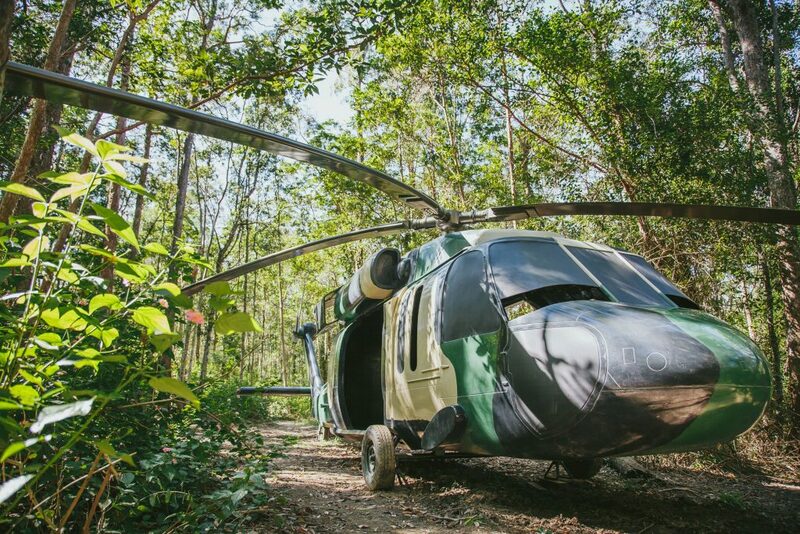 They’ll make sure you’ve got all the information and help you need in order to transform into a paintball warrior. Better yet, they’re available 24/7, on our website and over the phone. Talk about dedicated. If only ice cream was as supportive as The Delta Force Paintball Team.